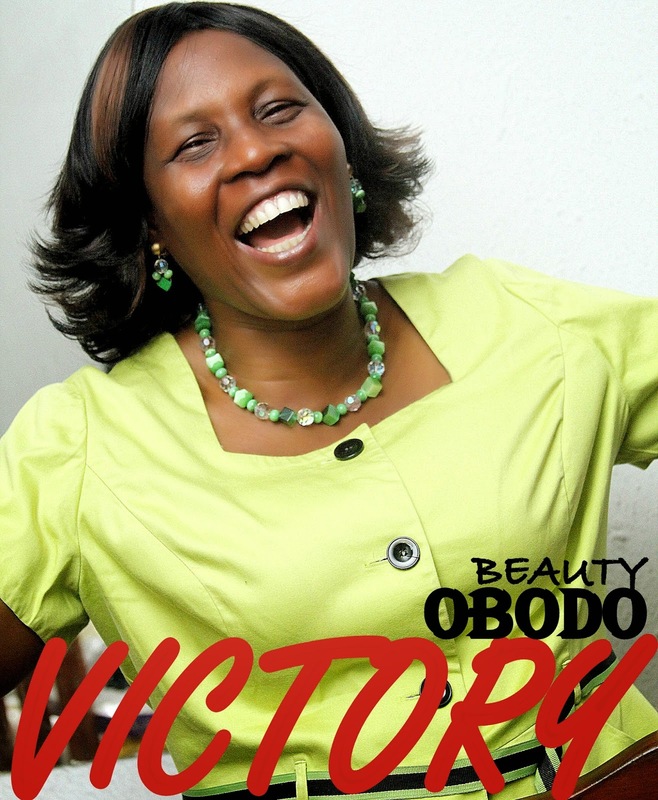 Beauty Obodo, a prominent music minister in the National Mass Choir of The Redeemed Christian Church of God, officially release a season single title “Victory”. ‘Victory’ is a word for this Easter seasons where we celebrate the death and resurrection of our Lord Jesus Christ. Irrespective of your present conditions, there is victory and freedom in Christ Jesus and also a song that celebrates our country Nigeria and the whole world at large. The single is produced by master producer Ambassador WOLE ONI (Instinct Studio), is the third release from the 13 track album titled 'Behold A New Thing', while this video is directed by Crystal Awards Best Video Director – Mr. OLUYINKA DAVIDS (iFocus Pictures). Dr Mrs Beauty Obodo is an Ordained Minister in RCCG, an Educationist by profession, an astute song writer and worship leader. She features prominently at the RCCG conventions, Holy Ghost Congresses, Special Holy Ghost Services, and the Monthly Holy Ghost Services which takes place at the Redemption Camp with great music ministers such as Pastor Kunle Ajayi, Ron Kenoly, Lionel Peterson, to mention a few; and she has had the privilege to minister in songs in several countries outside Nigeria.